Some things can not be measured in dollars and cents. For instance, there is no way to put a price tag on a child’s heart and mind or to calculate the worth of a young person who is doing the will of God from the heart. 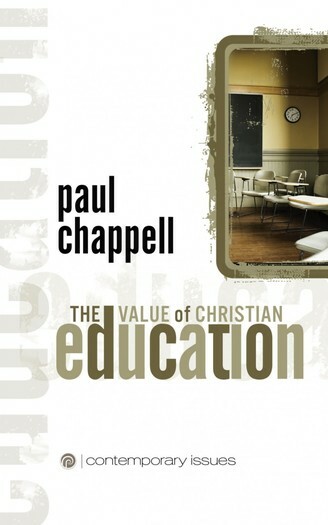 In these pages, you will discover the value of Christian education and the incredible difference this investment makes in the life of a young person. This booklet identifies specific risks of public education and shows how Christian education helps young people to develop a heart for God and the mind of Christ. It also briefly covers the issue of accreditation—what it means and why many Christian schools are unaccredited. This is a great resource for churches with a Christian school! It can be given to prospective families and to those with children already enrolled.